What would Russia look like today if there had never been a Peter the Great? Peter I did so much for Russia, including changing the education system to reach more people, reorganizing the government and the Russian Orthodox Church, and even modernizing the dress and social living standards of the Russian people. Peter grew up in a Russia that was stuck in archaic times, but he recognized the need for change, and when his time came to rule over his country he met the challenge head-on. 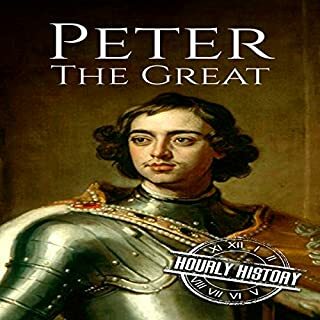 Peter the Great turned Russia into one of the greatest powers of the world. The Safavid dynasty was one of the most notable ruling dynasties of Iran. This Islamic empire was powerful enough to challenge the Mughals in the east and the Ottomans in the west. Their story has shaped what we know as modern Iran more than any other period in its history. 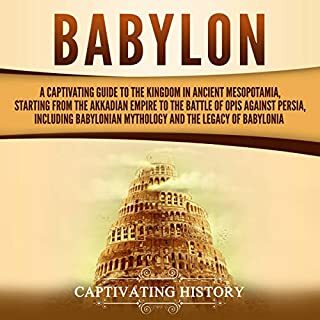 In this captivating history audiobook, you will discover all about this remarkable empire that was responsible for one of Persia's golden ages in terms of power and culture. 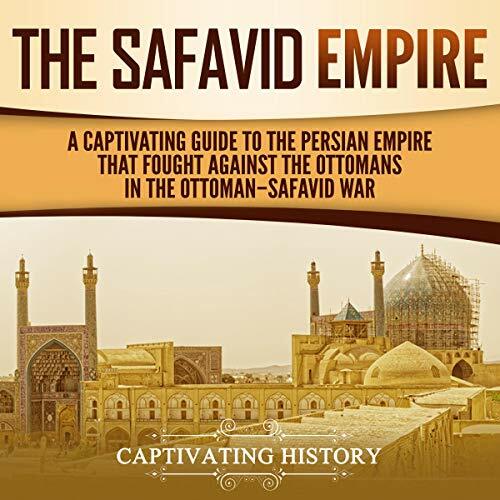 So if you want to learn more about the Safavid Empire, listen to this audiobook now! it's overly detailed, and the back and forth analysis sometimes feels a bit like ping pong. But the author is very insightful and you will learn a lot about history and, more importantly, human nature. I definitely recommend this book. I found the detail of the book to be exactly what I was looking for. 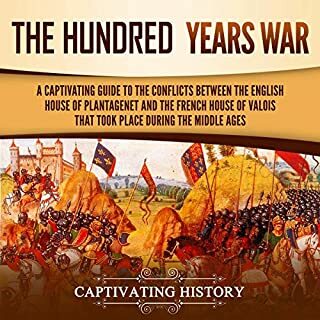 I especially appreciated a new understanding of what was going on in Prussia internally throughout the mid-eighteenth to mid-nineteenth centuries among the various factions and regions. It is a great book. I highly recommend it to anybody interested in the Safavid Empire and Nation. I wanted to learn more about Iran, and this book filled the void. 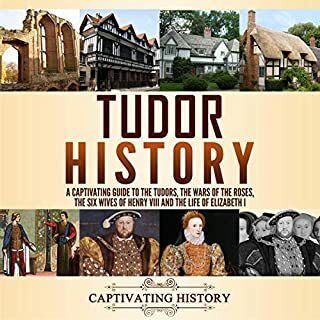 a brilliant book, thoroughly researched and beautifully presented. This is not a boring history book, it is lively and full of wonderful anecdotes. 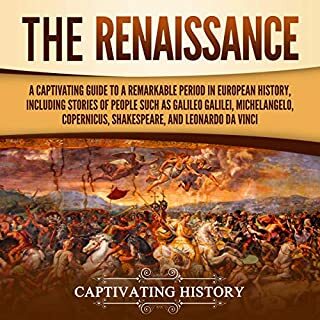 It is quite refreshing that the book includes a great deal of material from the perspective of the participants of historical events and does not have an over-arching theoretical infrastructure. 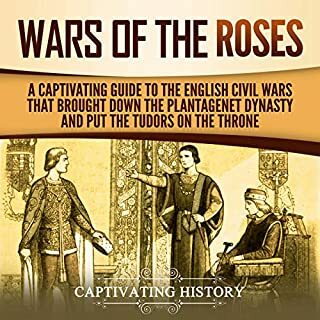 This book tracks briefly the origins, rise, fruition and decline both dramatic and consistent of the three "Islamic Gunpowder Empires": the Ottomans, Safavids, and Mughals. They emerge from the abyss of the defeat of the Abbasids by the Mongols. They have similarities but vast differences as well. A concise recount of where the current middle east quandry came from: constant change of dynasties and battlegrounds. 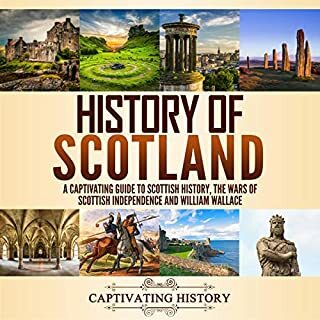 It is a very simple read of thousands of years of history as the name itself suggests. Recommended if you want to have a birds-eye view of the history of Iran. Ottoman Empire was a source of non-ending curiosity for the European Empires in the 16th century, and Busbecq masterfully manages to put his experiences into words. 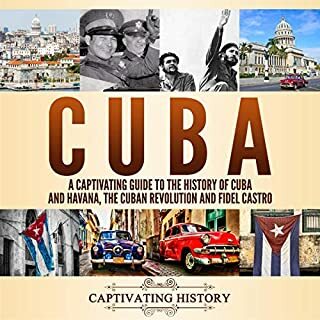 Highly recommended for anyone who is interested in history. Very well written translation of historical recollections from an eyewitness to certain historical events. This is an amazing read from an amazing era. 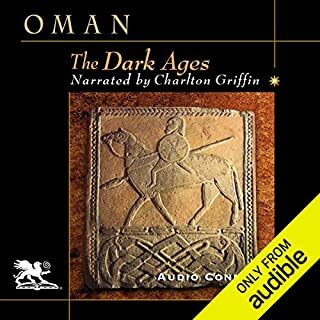 I really liked was that the author talks about the original sources, those texts written at the period, and the artwork. However, for THE book on the Safavids, we still have to wait. I'm not a scholar of Prussian history, so this book has really helped to provide insight into the history of Prussia. There are plenty of references that can also be used for additional reading. It's packed full of facts and stories detailing all aspects of Prussian life. A bit dry at times but worth the read. 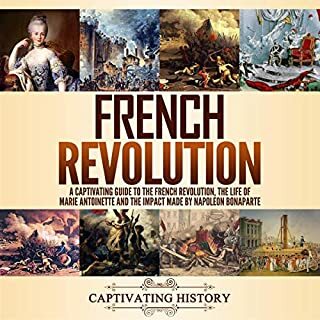 Would recommend for anyone looking for a detailed history of Prussia! A good one-volume treatment of a large subject by someone who clearly has great affection for The Safavid Empire culture and people. Easy to understand by this amateur. Excellent detailed analysis and convincing deductions throughout. 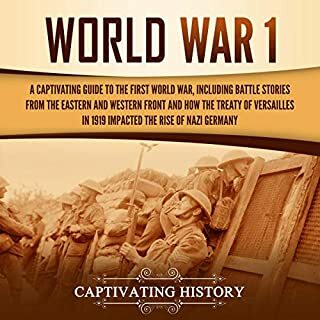 I liked, in particular, the concise style, the control, and flow of the subject-matter, keeping Brandenberg/Prussia at the center of the narrative and development. A very good read of a very intriguing subject still. The will to survive made them the strongest country in the world, and at the end turned against them. Well researched and informative. A great deal of detail. Good detail. 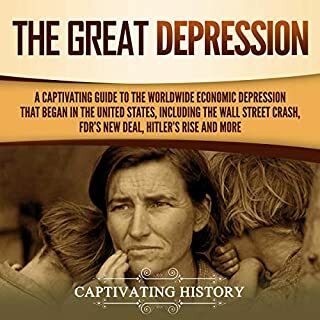 Really helps understand the history of Prussia. Because I am studying my family history, I needed to understand the history of where my family comes from. Gives a very detailed account. However, it is hard to follow in some places because of the amount of information being put into a single book. Very useful though.